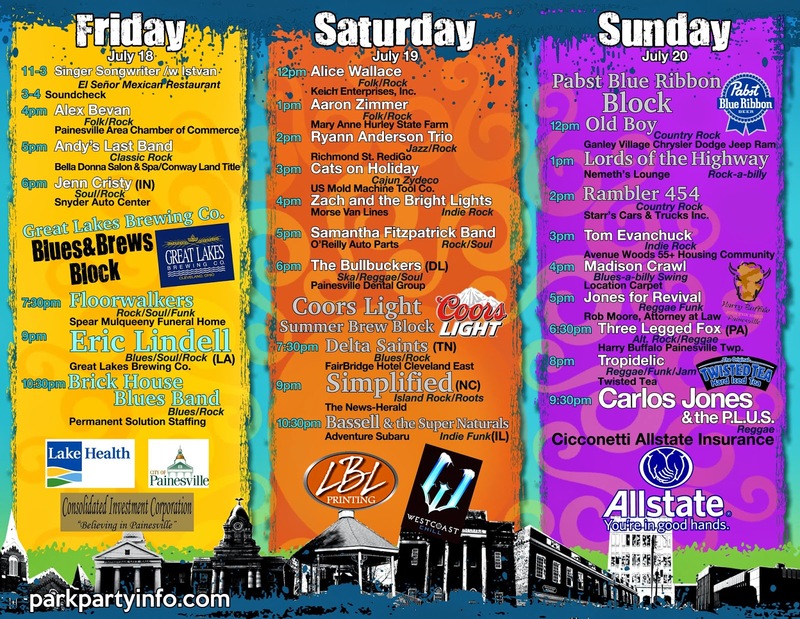 Bullbuckers: Saturday, July 19th: at Painsville Party in the Park, Ohio's Largest Free Music Festival. I am really excited to celebrate this festival because music has been a sensation for me. There had been many different times of music which I have been hearing from a while to enjoy.